Enjoy the best of local and Mediterranean cuisine at the Pinios, our lovely restaurant. Our chef and his professional team prepare delicious Greek specialties using mainly fresh seasonal ingredients. 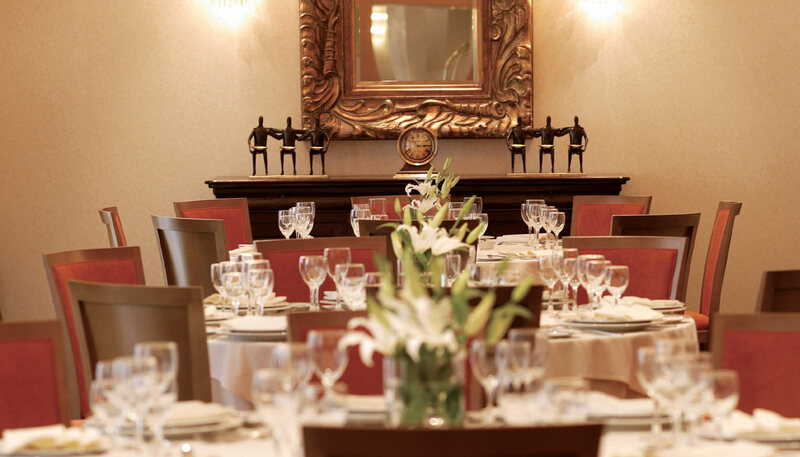 The restaurant is open for breakfast, lunch and dinner and boasts a refined and comfortable atmosphere. Offering the ideal venue to discuss business, have a drink and catch up with friends, our bar welcomes you throughout the day. 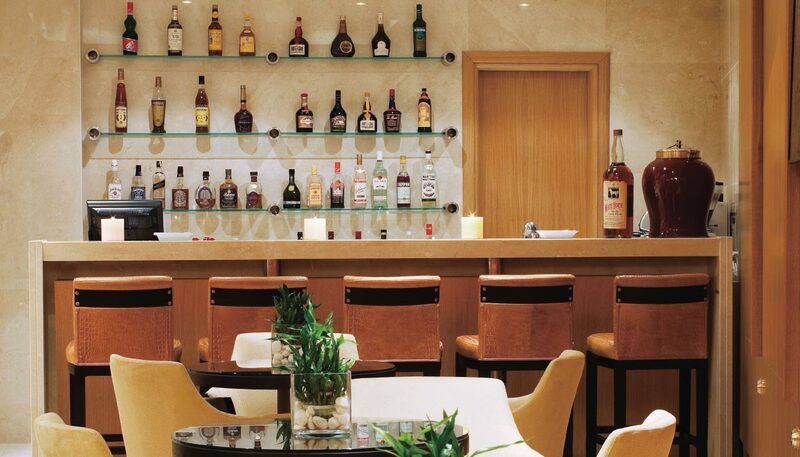 Enjoy our delicious cocktails in the elegant and uncluttered atmosphere of this modern lounge bar, decorated with contemporary works of art and warm wooden furniture.